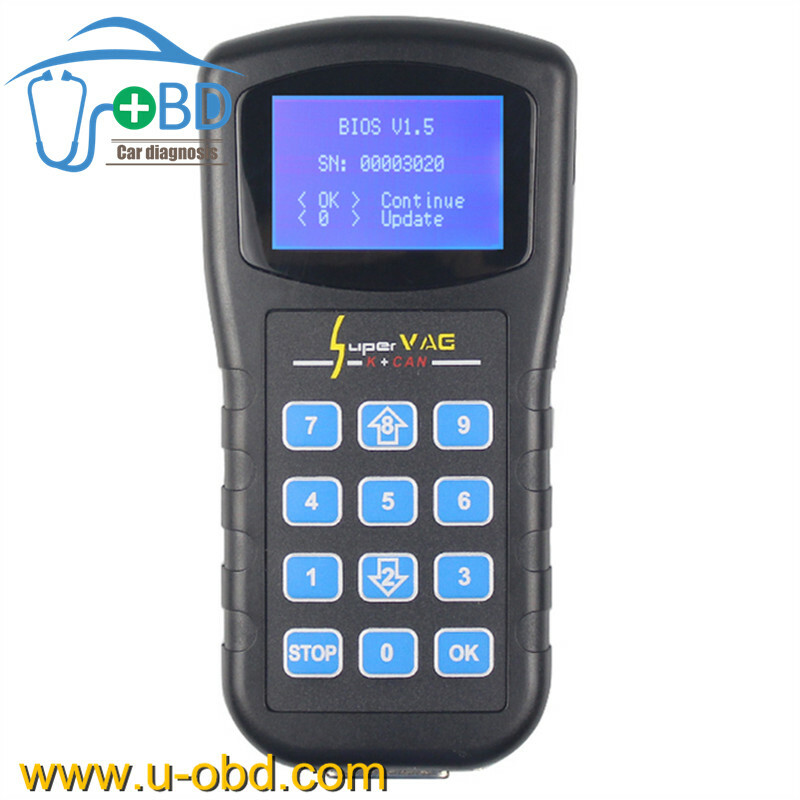 4.It is the most safe and fast key programmer device for Toyota and for Lexus series till now. 5.It supports all key lost. 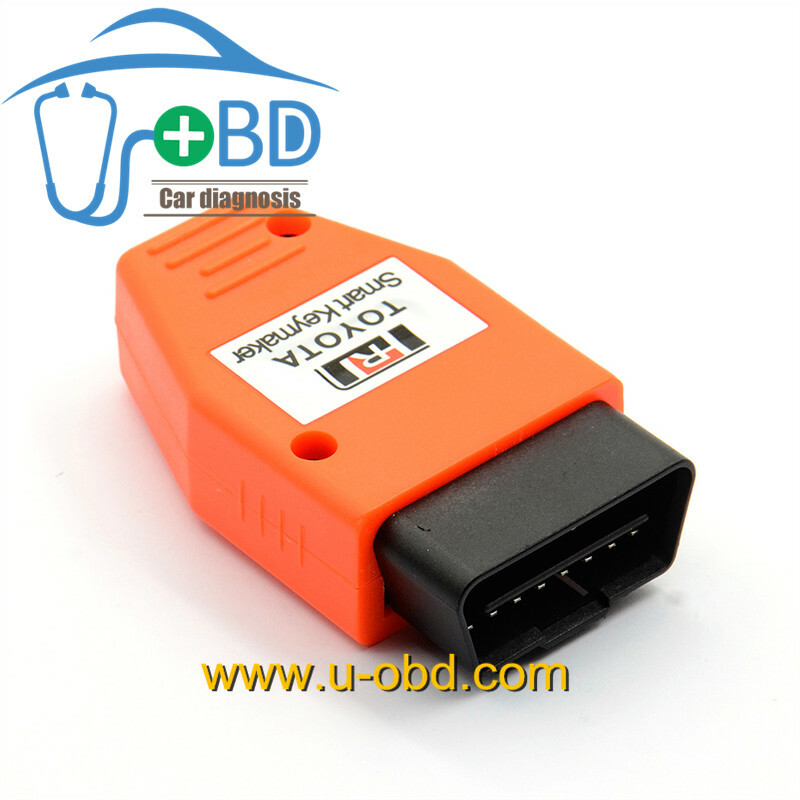 1.Connect the programmer to the OBD port of the car, there are some short beep sounds after power on, it enters auto search car status. 2.Press the start button twice to wake up the anti-theft module. When the connection with the module is done successfully after 7 seconds, there is a long beep 4-5 sounds (4 sounds means the system is IV K system, 5 sounds means V CANBUS system). 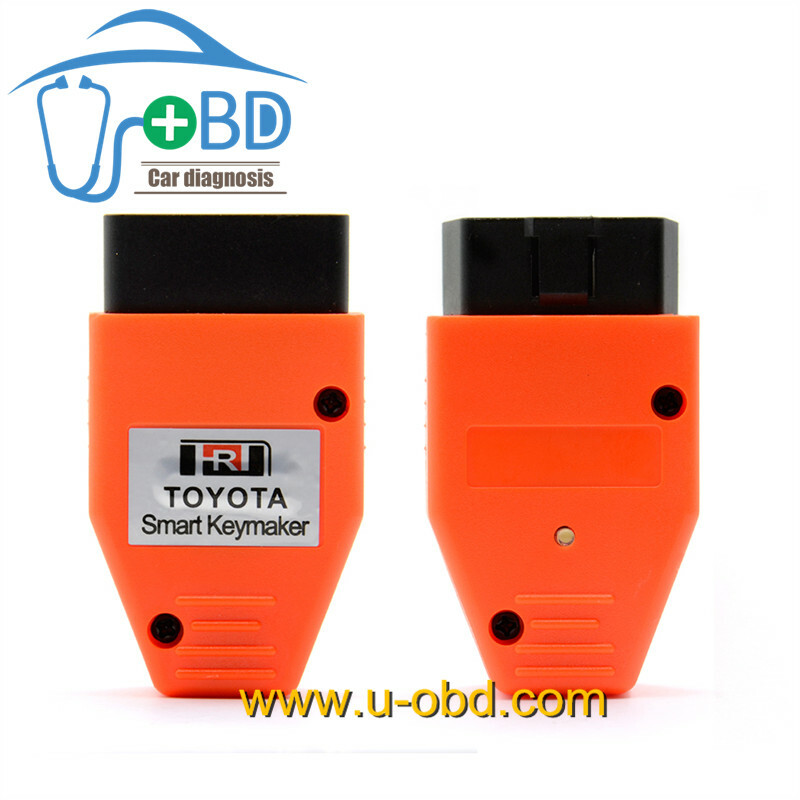 Wait 30 seconds, there are a long beep sounds, it means the car enter into add key state. 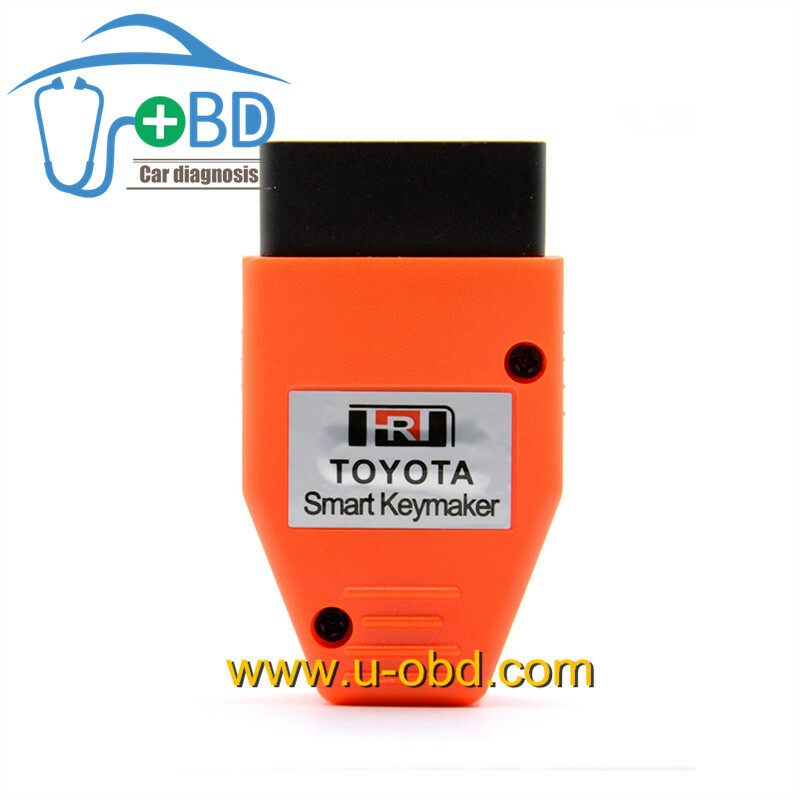 3.Add smart key: put the original car key (with the logo side) access to the start button, you should hear two beep sounds. 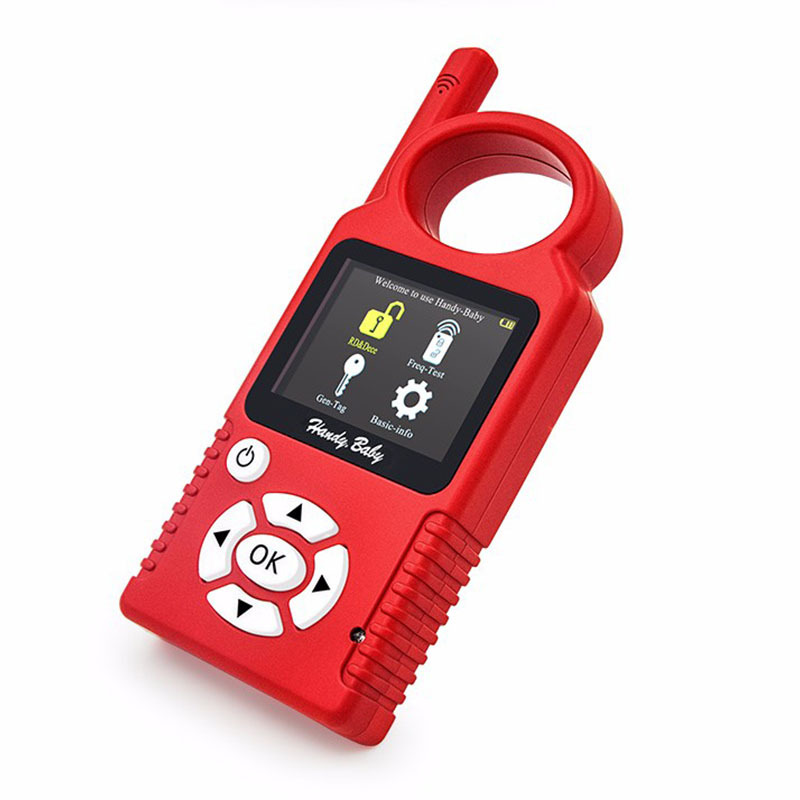 SEC light will flash twice; within 5 seconds, put the key close to the start button, you should hear 2 beep sound, SEC light will flash twice; after learn all the smart key, wait 30 seconds till SEC light begin flash, and the car will close adaptation mode automatically. 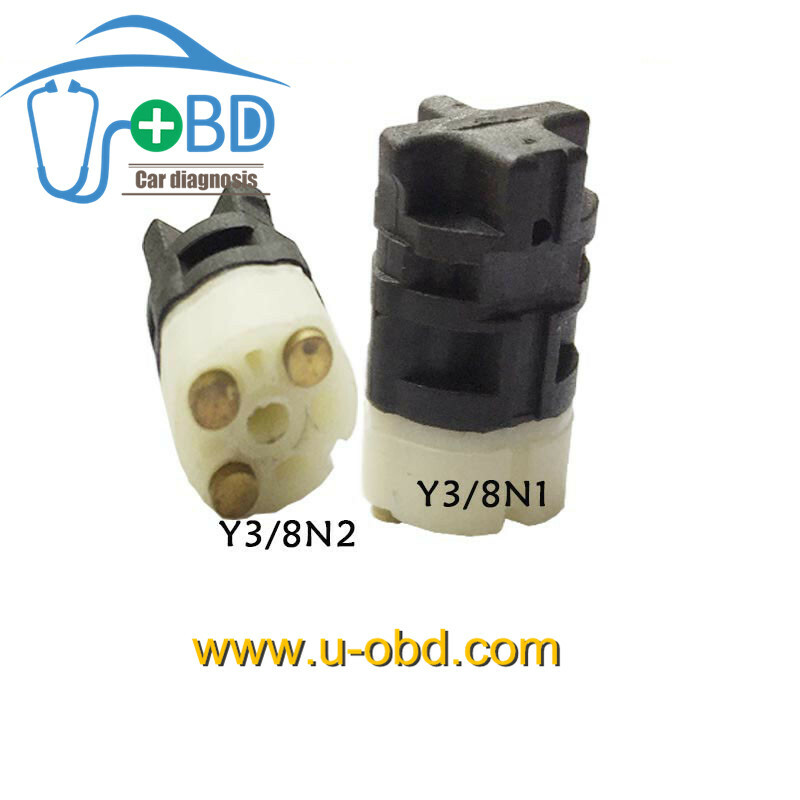 1.Press constantly the LED button, and plug into the OBD port of the car, after two short beep sounds, finish press, it enters into auto search car status. 2.Press the start button twice, in order to wake the anti-theft computer. When the connection with the Computer of car is done successfully after 7 seconds, there is a long beep 4-5 sound (4 sounds mean the system is IV K system, 5 sounds mean V CANBUS system), 5 seconds later, LED light go out. 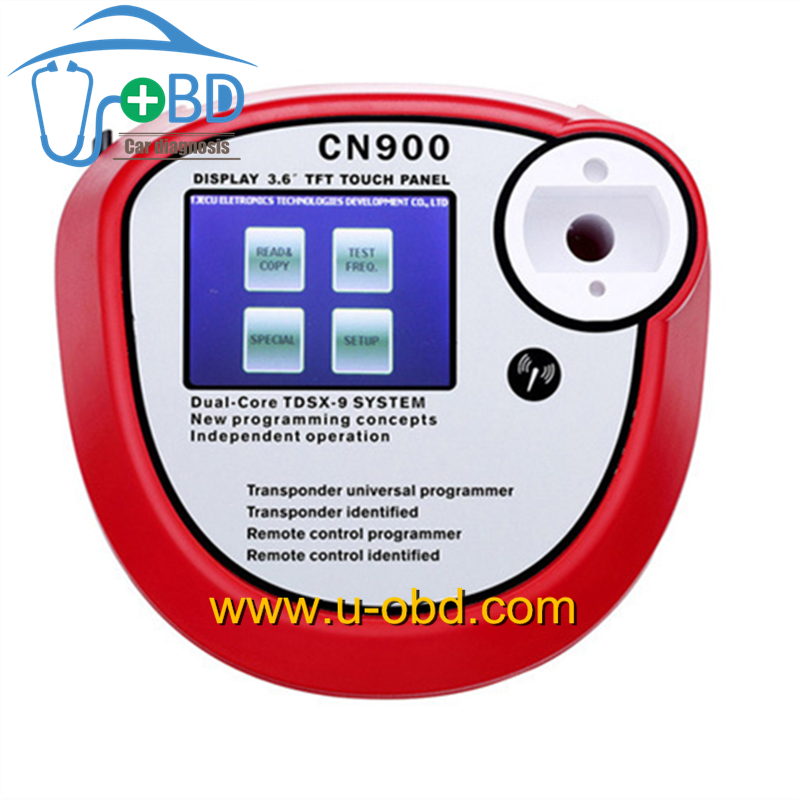 Wait 10-16 minutes,there are a long beep sounds, and LED light flicker, it means the car enter into study key state. 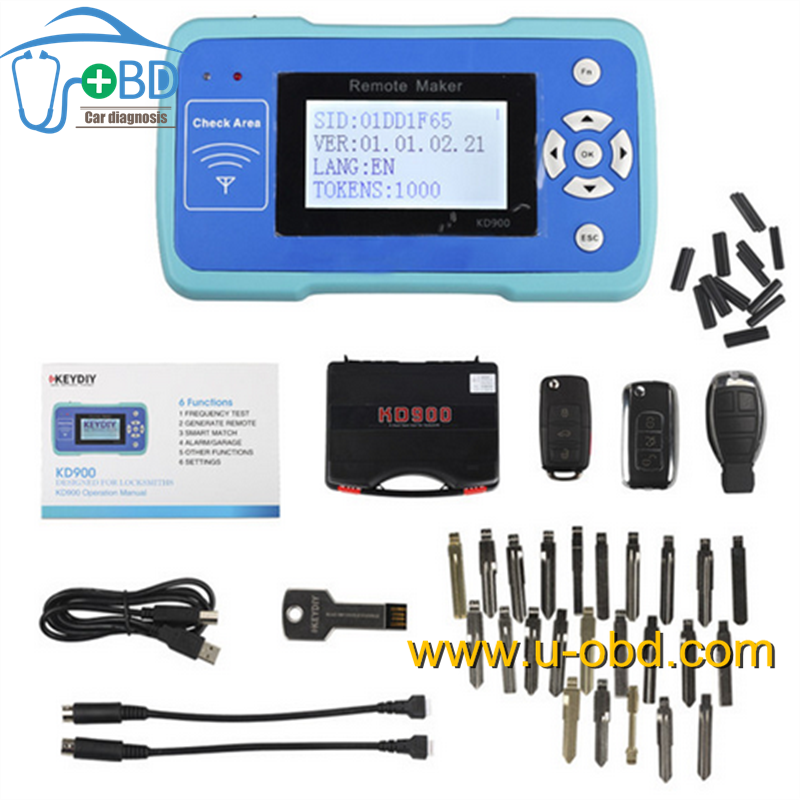 2.If the device can match the key, and LED light shining constantly, please clear the error code by using anti-theft system such as T300. 3.After finishing program keys, the key can start but the SEC light is still turn on, maybe you use the vice key, only main key can manually shut the study mode. 4.Don’t try to open the cover of programmer and dash board, otherwise you take the consequences. 5.This machine is only provided for the legal auto repair. Otherwise you will take the above consequences.